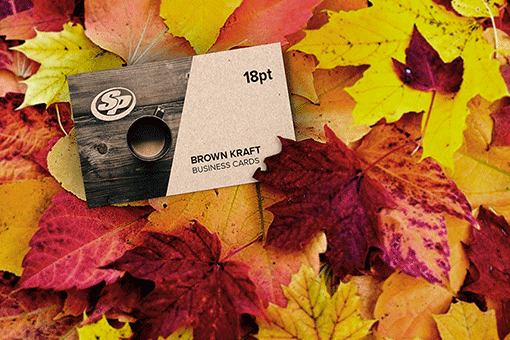 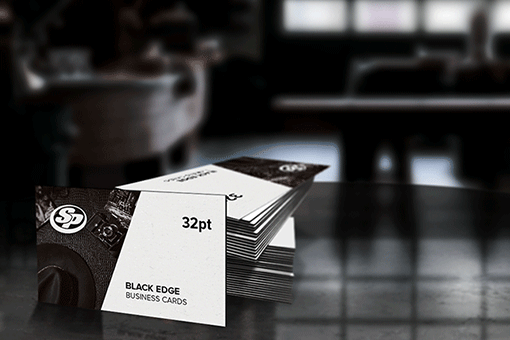 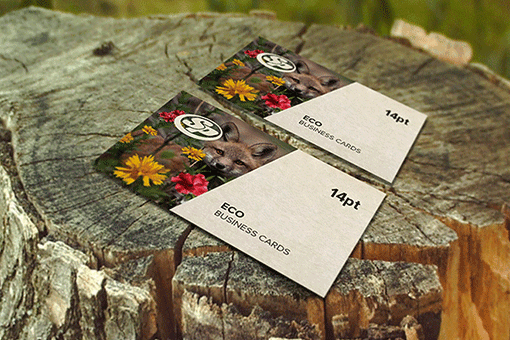 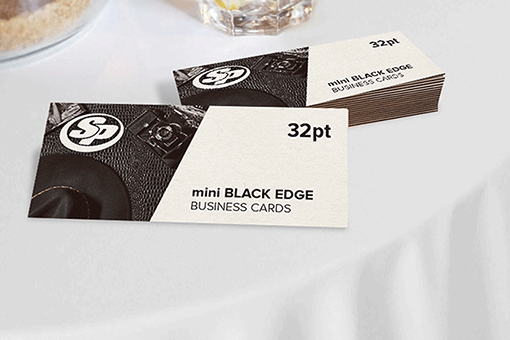 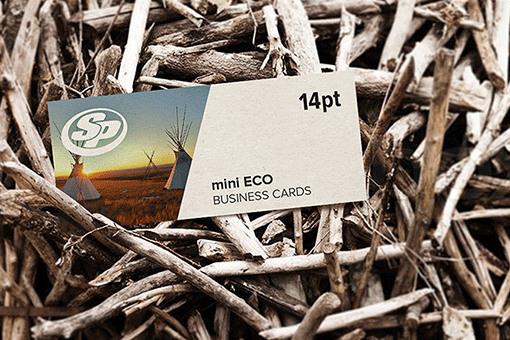 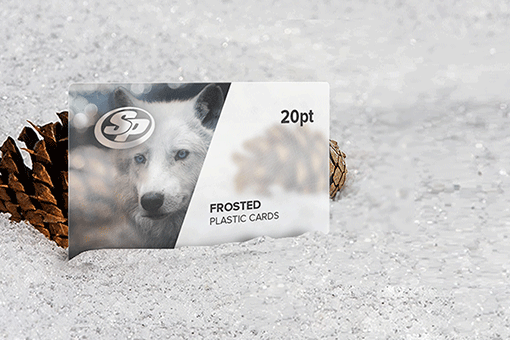 Make your brand stand out from the crowd with square business card printing from Stigler Printing. 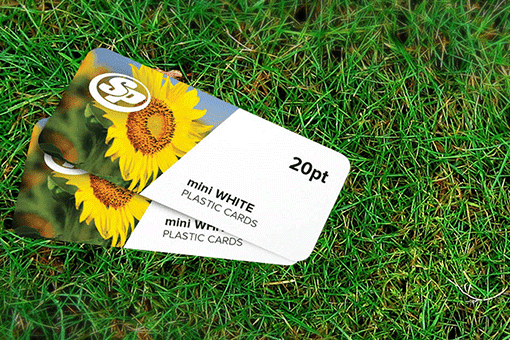 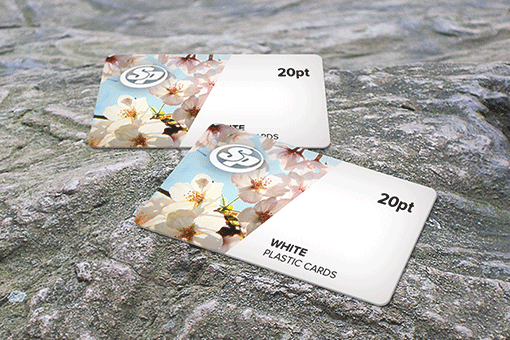 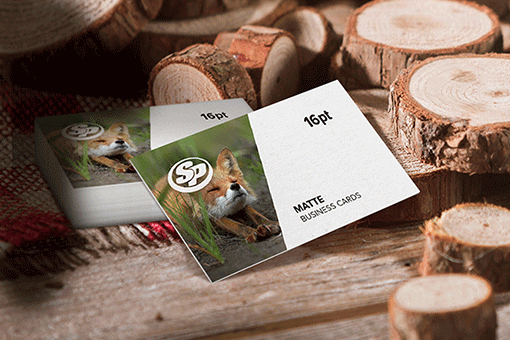 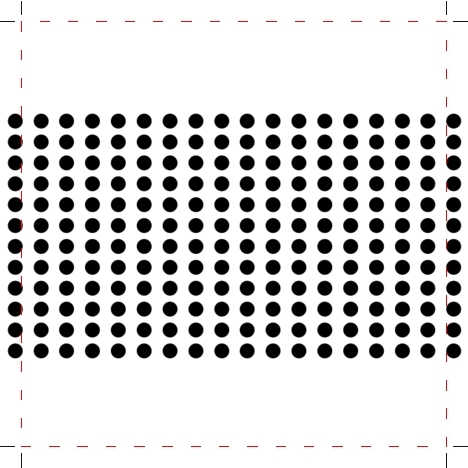 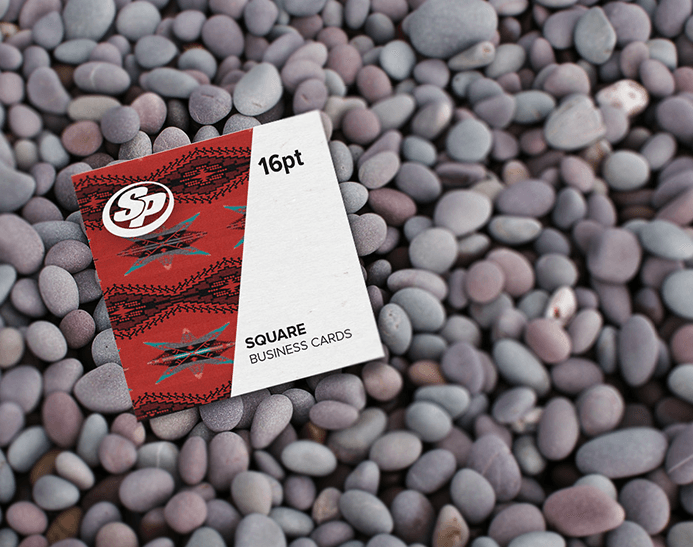 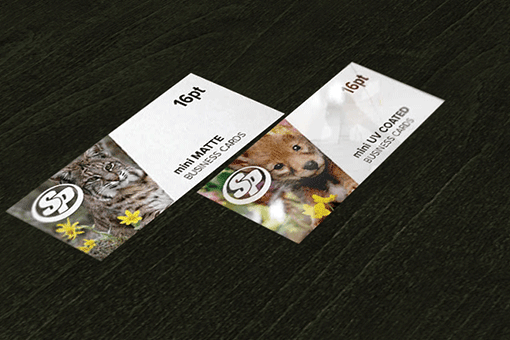 Square business cards break the conventional norms and create a genuine impression. 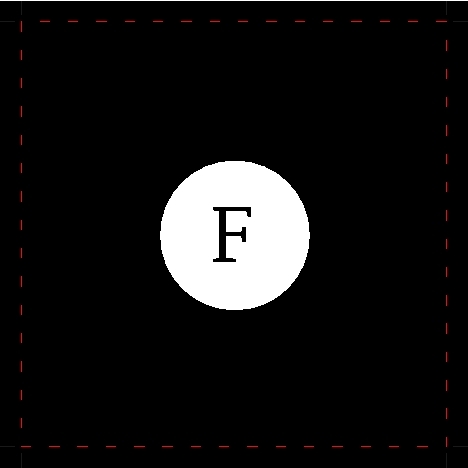 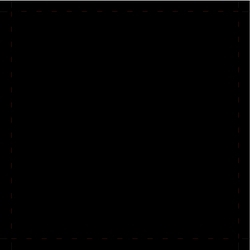 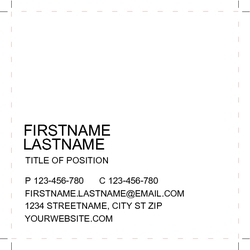 Extremely versatile, square business cards are used as invitations, information cards, promotions, coupons, instruction cards, clothing tags, or to show off vibrant images.  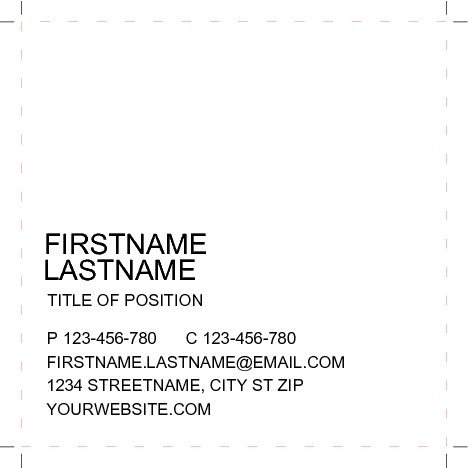 At Stigler Printing, we have a wide collection of design templates and the capabilities to custom your designs. 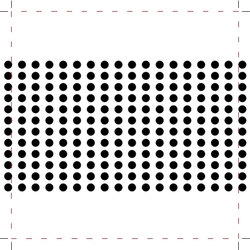 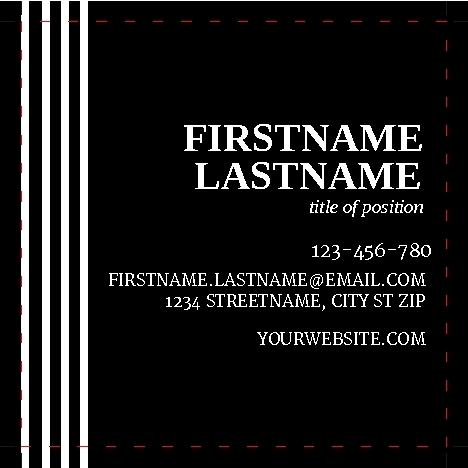 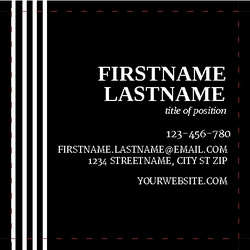 Our 2” X 2” square business cards are printed in vibrant colors and available in glossy and matte finish. 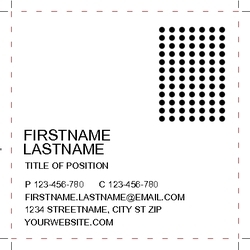 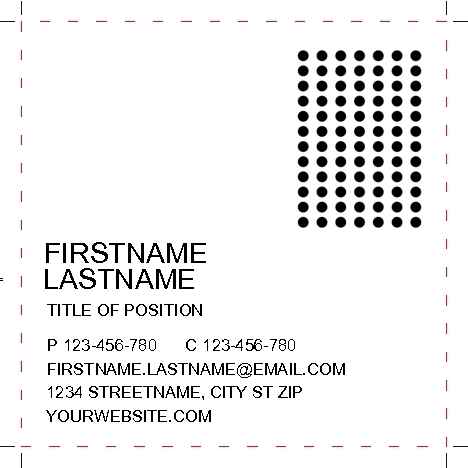 Start your square business card printing with Stigler Printing today and give your brand a fresh look.